Qualifying in 2009, Sarah is an expert OT working with clients with a range of needs. She has 9 years clinical experience working in the public sector, health and social care and charitable settings. Sarah now works with The OT Practice working with adults and older adults, who have a wide variety of physical, learning and sensory needs. Sarah has specific expertise in long term and complex degenerative conditions affecting adults and older adults. She is especially skilled in providing advice and guidance in the following areas; compensatory techniques, equipment provision, moving and handling, postural management and minor to major home adaptations including Disabled Facilities Grants. 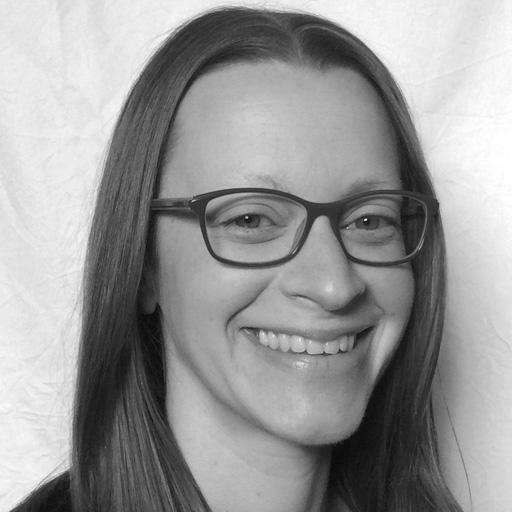 Sarah is committed to maintaining her clients’ independence at home and is practised in identifying areas of functional difficulty within the home environment. Sarah is just one of our nationwide network of therapists.